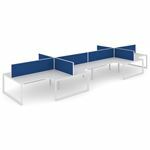 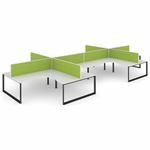 Citi is a complete modular workstation system that can be configured to suit almost any requirement. 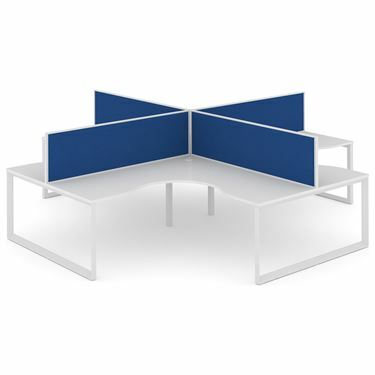 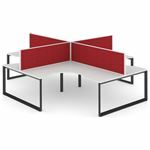 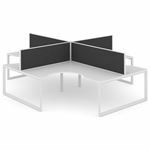 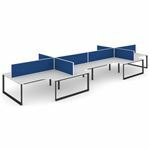 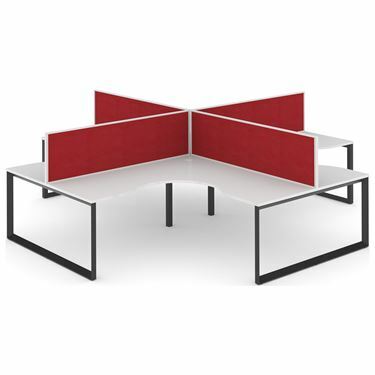 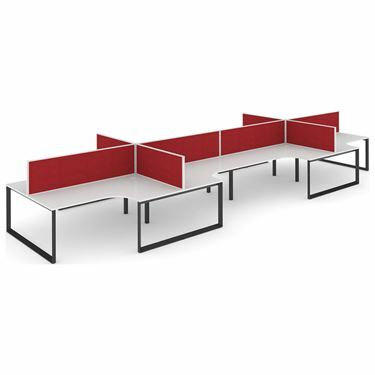 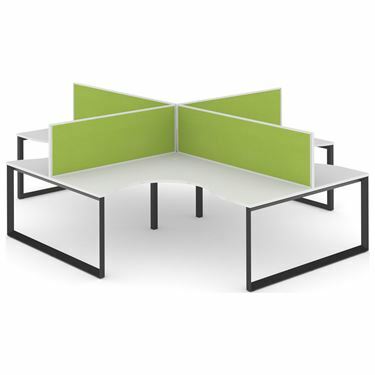 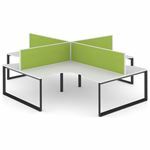 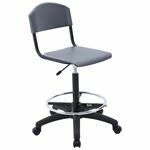 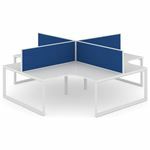 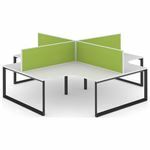 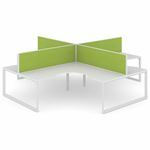 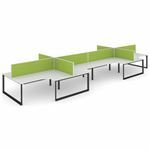 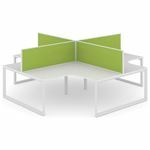 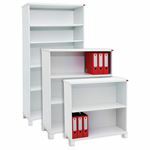 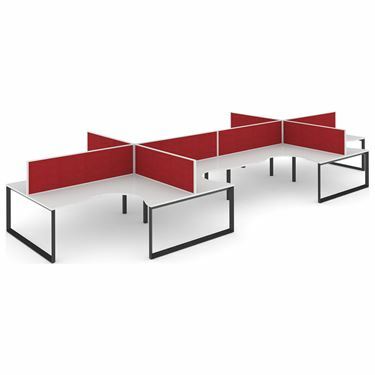 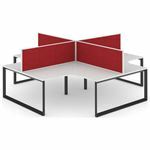 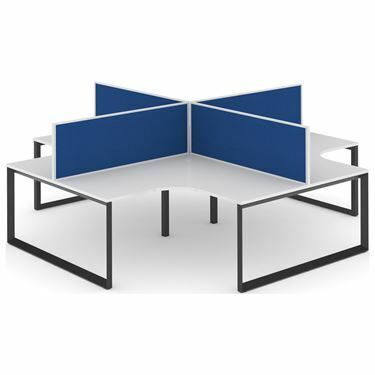 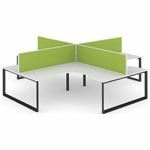 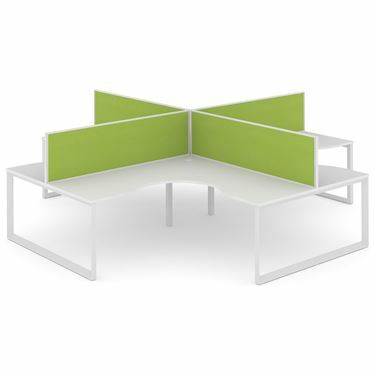 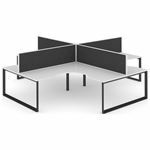 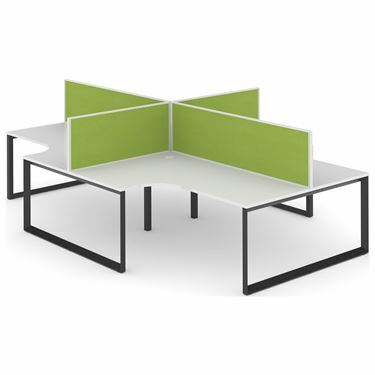 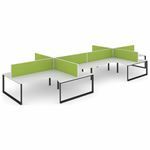 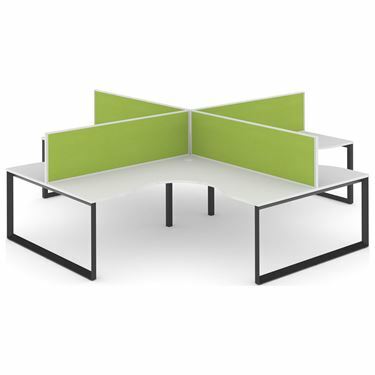 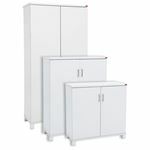 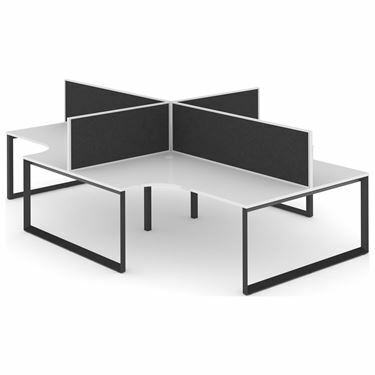 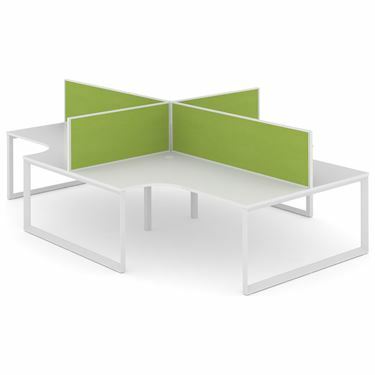 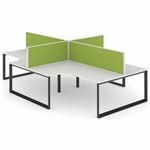 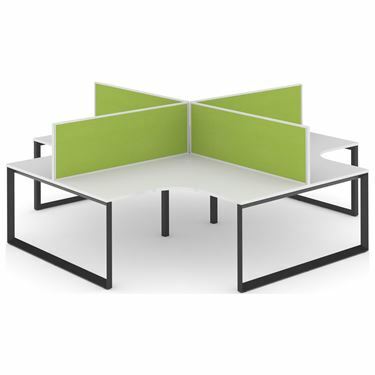 The Citi System X-Pod Workstations are available in 4 and 8 Person configurations in a choice of 4 work top sizes standard in "White 20" melamine with a central privacy screen available in four commercial fabrics, Charcoal, Blue, Red and Green. 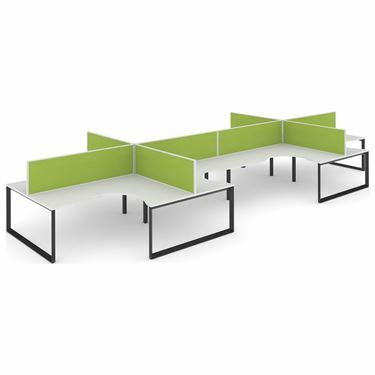 Citi System workstations are complimented with a matching range of storage options and accessories and can customized in a range of worksurface colours and screen fabrics to suit your workspace. 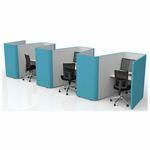 The Citi system suits everything from a single desk right through to large office fit outs for hundreds of workers in pods ranging from 2 to 8 seats as standard, all for an industry best price and with Empire’s ‘White Glove’ consultation, design and installation services (POA in selected locations).